After the sad news of the death of Vicky the Orangutan earlier this week, we take a look back at some other favourite monkey and ape faces at the zoo. Always a popular attraction, the monkeys and apes at Blackpool Zoo have been a long-standing fixture.Vicky, the orangutan, lived to be 34, before her death was announced earlier this week. 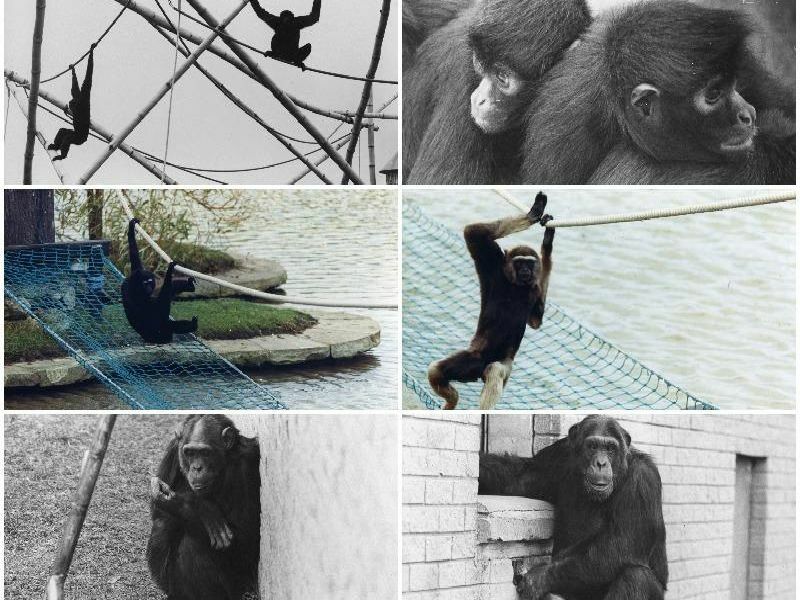 As well as orangutans, over the years, the zoo has been home to chimpanzees, spider monkeys and gibbons. We take a look back at some other favourite monkey and ape faces at the zoo.